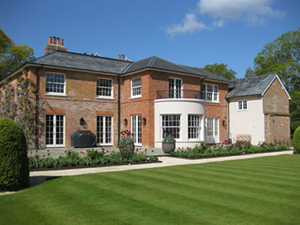 I’ve spent a lot of time over the years building strong relationships with specialist building companies and property developers who are creating tomorrows heritage, building and restoring homes in city’s and country homes. We provide quality workmanship with the highest attention to detail and finishes, working with all budgets. Stone floor fitters working across all across the UK, offering builders and property developers the most stylish stone wall and floor tile fitting services on time and on budget.